Financial skills particularly in the 21st century is as important as computer skills. It empowers a person to take informed judgments and decisions regarding the use and management of money. Financial skills improve the quality of life and standard of living by promoting budgeting, disciplined savings, intelligent use of credit for buying home, children’s education & marriage, retirement planning etc. CBSE has introduced Financial Markets Management as a vocational course under NSQF. The course is offered as an elective from class 9 onwards at Level 1 to Level 4 at Class XII. The Indian banking sector is growing at a fast pace, outperforming the Indian economy. All the existing nationalized and private banks are expanding across the country. There is also an acute shortage of trained professionals in BFSI (Banking, Financial Services, and Insurance) industry. The National Skill Development Corporation (NSDC) has identified BFSI as one of the 21 growth sectors to develop skills. NSE who is also co-promoter of BFSI sector council is responsible for development of competence in BFSI. There is a huge opportunity for jobs as investment advisors in banks, insurance companies. Students who are enrolled in Class IX and have a good grasp of mathematics are eligible and encouraged to join this course. Faculty members deployed by LAQSH Job Skills Academy Pvt. Ltd are experienced & from the industry. Students will undergo practicals on the Numeric Speed Accelerator on computers in the school LAB. There will also be role plays, poster making, scrap book making in class. Industry visits to banks, stock exchange, brokerage houses will be organized. Guest lectures by faculty from the industry will be organized from time to time to make the course interesting and aligned to industry needs. 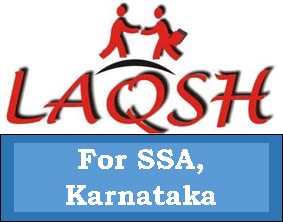 Candidates will be issued certificates by CBSE/ BFSI SSC and LAQSH Job Skills Academy Pvt. 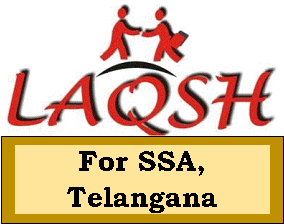 Ltd.
LAQSH is a 10 year old training institute with an aim of enhancing the employability of youth and committed to provide quality training using the latest methodologies. 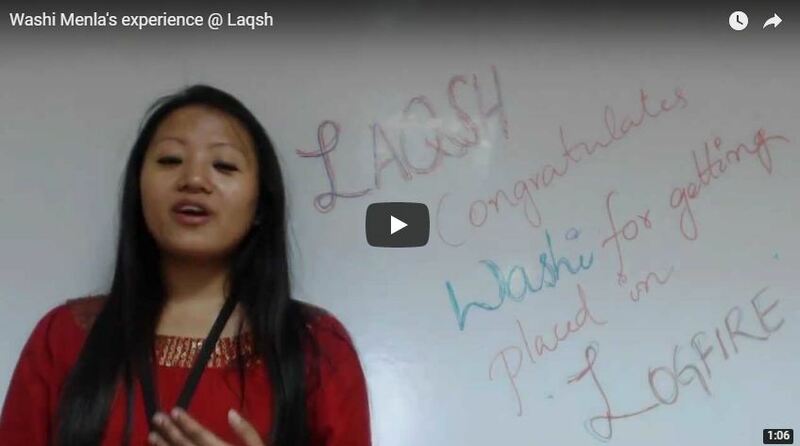 LAQSH has trained over 45,000 students in 11 states across India. LAQSH works closely with several organizations in Banks, Insurance, IT, and Financial Services sectors such as Muthoot, Bank of India, Central bank, HDFC. 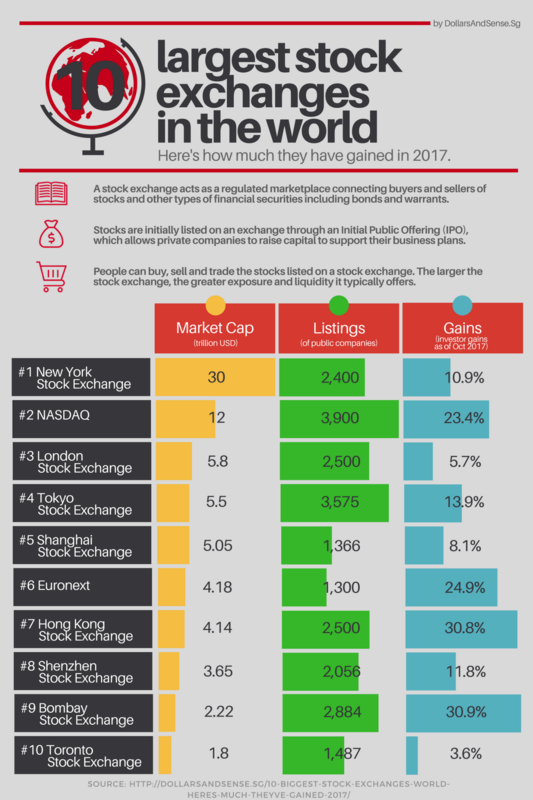 Bombay Stock Exchange and National Stock Exchange are the largest exchanges in India. 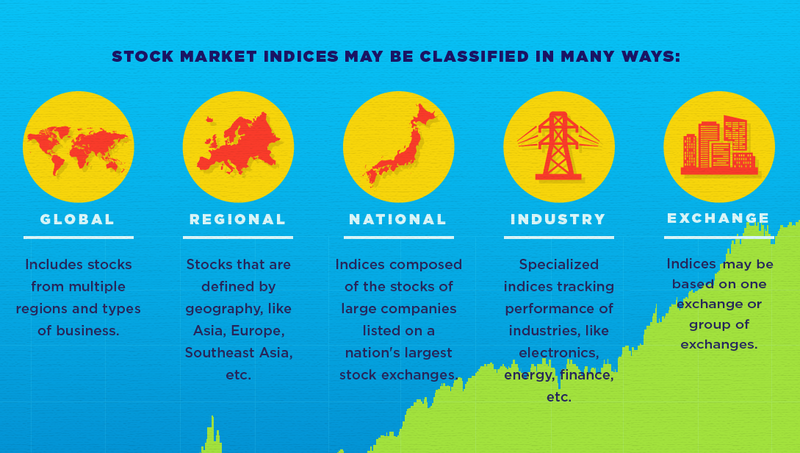 See how they compare in size with the markets worldwide. Copyright © 2008 - 2019 - Laqsh Job Skills Academy Pvt. Ltd - All Rights Reserved.